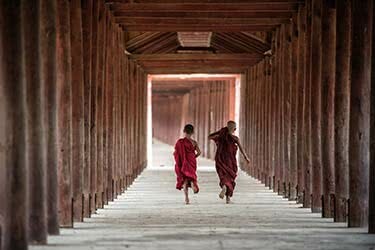 This 14-day adventure and relaxation in Myanmar Itinerary takes you through the best Myanmar has to offer. 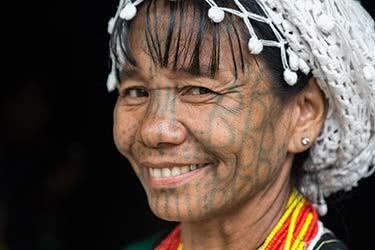 Spend the first part of your trip exploring the rich culture and history of the country. 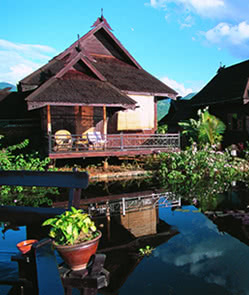 Next, find a sense of peace in the natural landscape and ancient temples dotting the countryside. 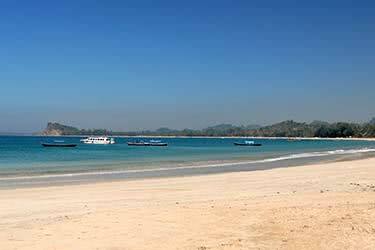 Finish your trip as you lounge seaside in Myanmar’s best beachtown, Ngapali. You don’t have to pick between adventure, culture or relaxation - with this itinerary, you can have it all. 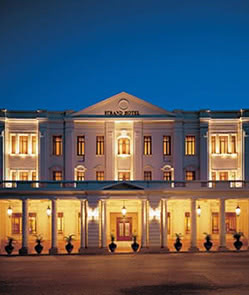 Arrive in Myanmar’s former colonial capital and settle into your hotel in the charming city. Spend the evening exploring and resting up at your hotel for your thrilling adventure ahead. 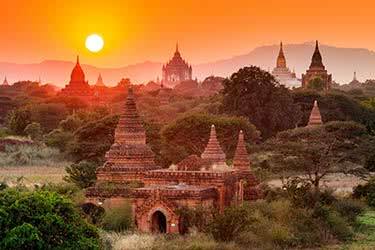 After breakfast at your hotel, catch your flight to the age-old, historic city of Bagan. 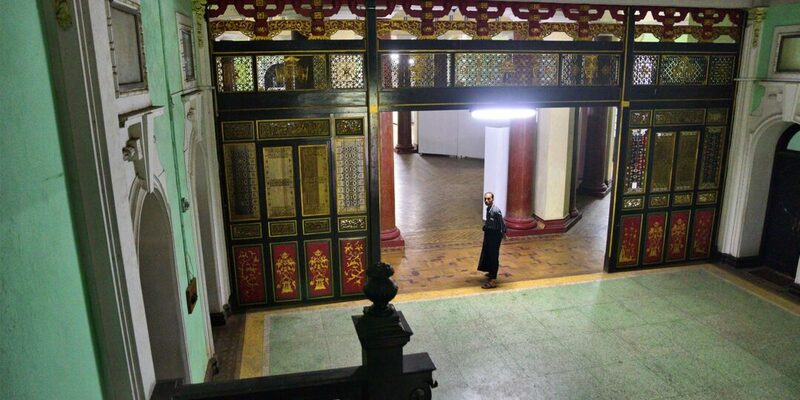 After checking into your hotel, take a tour of the city’s gem, the Ananda temple. Boasting four massive Buddha images and King Anawrahta’s famous golden stupa of Shwezigon Pagoda - the spiritual site is a must-see. Search for your own enlightenment as you visit the Temple of Omniscience known as Thatbyinnyu. 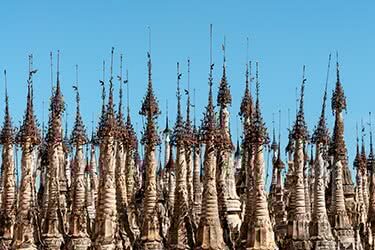 While inside the Dhammayangyi Temple, scope out the detailed interlocking brickworks. 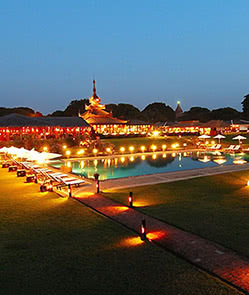 Revel in the last few rays of sunshine as the sun plummets in the sky while you watch from Bagan’s ancient monuments. End the day by taking a quaint horse cart ride through the old town in the evening, before retiring to your hotel. Rise early to catch a stunning sunrise. 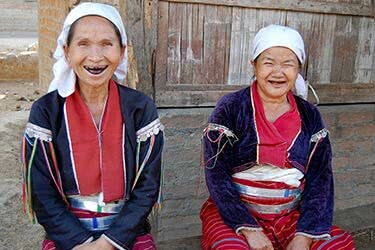 Learn about village life as you visit Min Nan Thu Village and the Tayoke Pyay Temple. Learn how to extract the popular, savory groundnut oil. Marvel at the intricate murals painting the walls of the Phaya Thonezu and Nandapyinnya Temples. Stock up on artisanal goods and snack on Burmese treats and ripe produce, as you peruse the lively Nyaung Oo Market. Gain new cultural insight as you continue to Myinkaba to visit the Gubyaukgyi Temple, noted for its intricate stucco detail Nanpaya Temple, Manuha temple and its grandiose Buddha images. 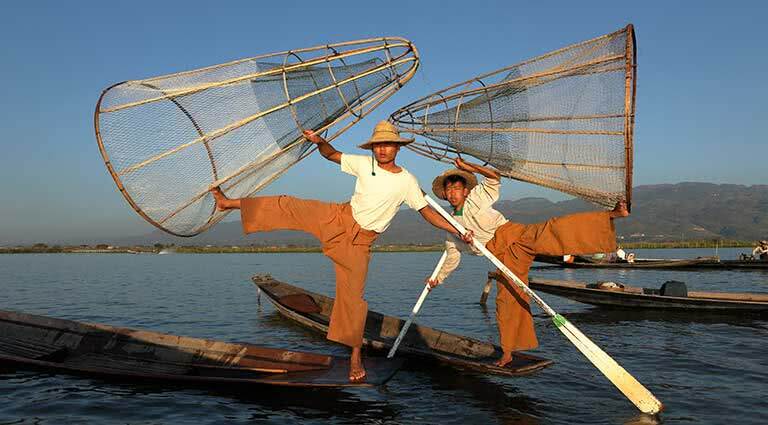 Cruise down the Ayeyarwady River on a evening boat trip and watch the sunset from your ideal river view point. 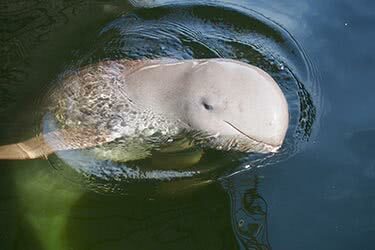 First fly to Mandalay and then begin your excursion to Amarapura. 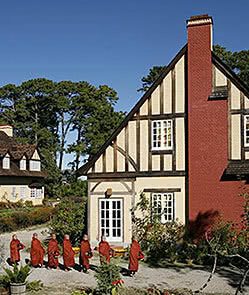 Feel a sense of peace as you pay a visit to the Mahagandayon Monastery. 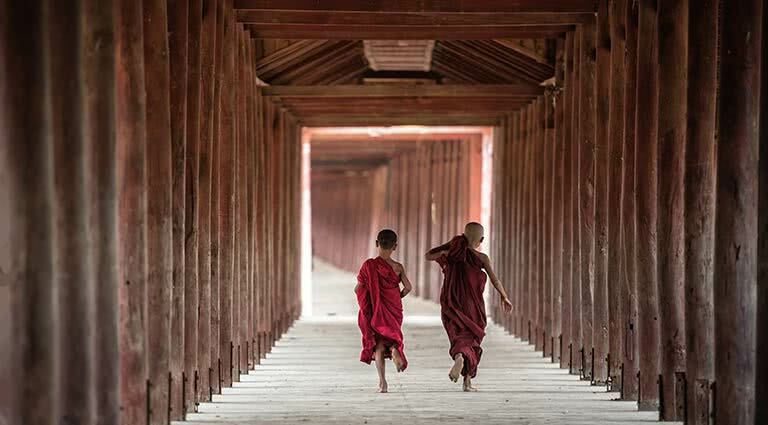 Skip across the incredible teak bridge of U Being. 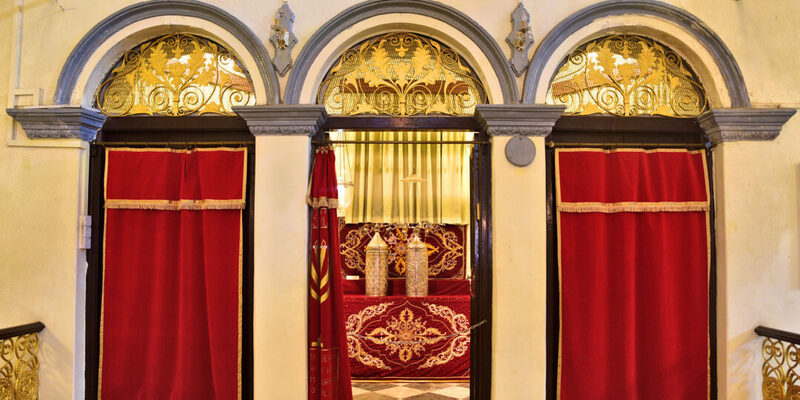 Slide your hand across luscious silk at a local silk weaving factory. 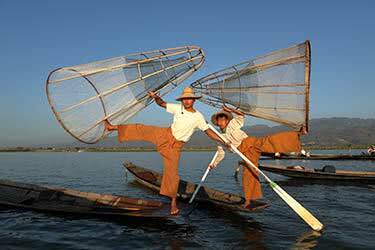 Return to Mandalay and enjoy a half day touring the city. 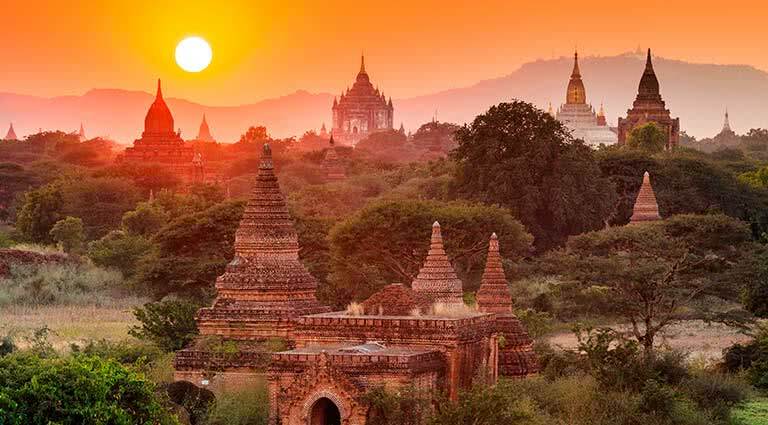 Make sure to check out the sacred Mahamuni Pagoda, the revered Golden Palace Monastery and finish the day by watching the sunset from the Shwe Kyin Monastery. 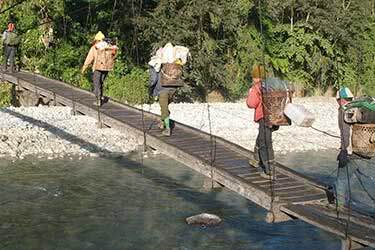 Jet set on a private boat trip down the Ayeyarwaddy River to the ancient little town of Mingun. 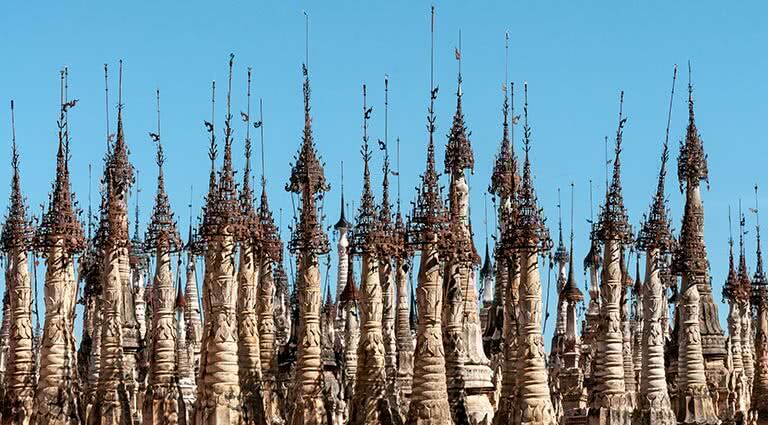 See the world’s largest functioning bronze bell along with what was intended to be the world’s largest pagoda - the yet to be completed Mingun Pahtodawgyi. 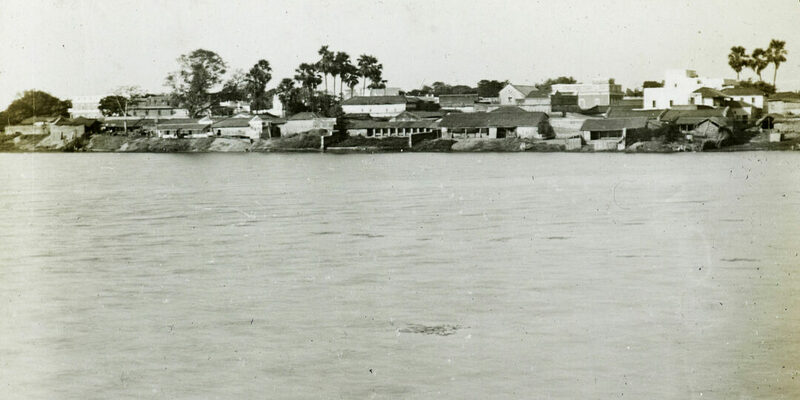 After a short car trip, see the former capital of Burma, Inwa (Ava), that is settled on an island balancing between the Ayeyarwaddy River and the Myitnge Rivers. Delight in taking a horse-drawn cart to tour the Maha Aung Mye Bonzan Monastery, the leaning Nanmin Watch Tower, and the awe-inspiring wooden monastery of Bagaya Kyaung. 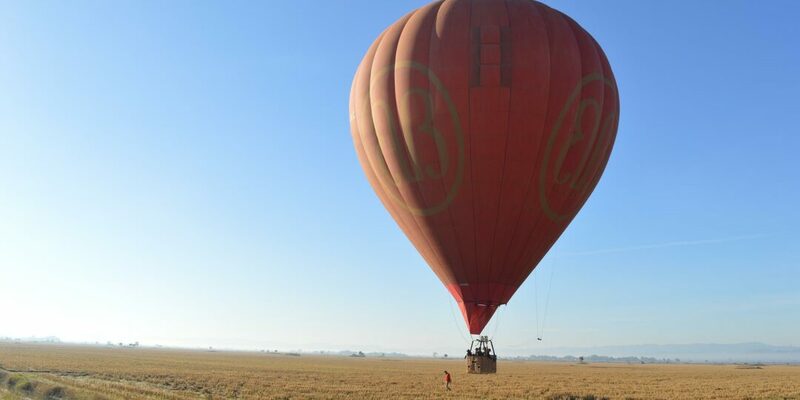 Fly from Mandalay to Heho then continue on to Kalaw. 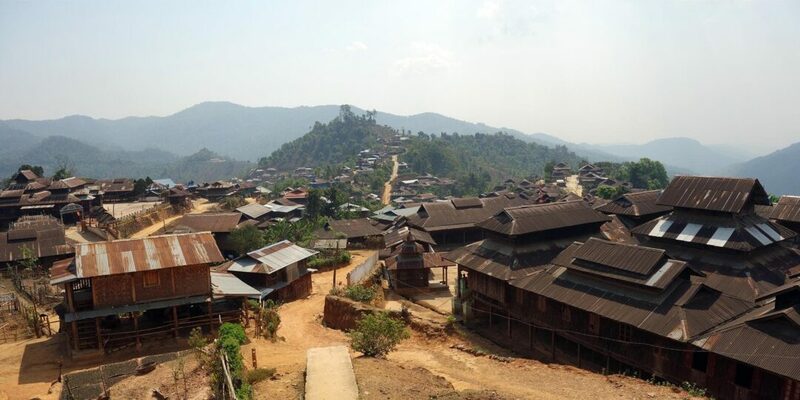 Kalaw is a picturesque hill town favored by the British during colonial rule. Stroll through the local market and the quaint train station. 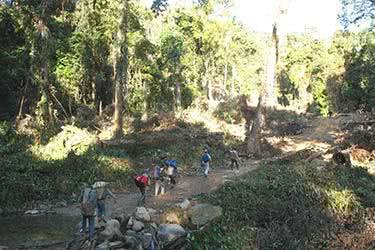 Walk through the pine-forested hills until you reach Myinmahti village. 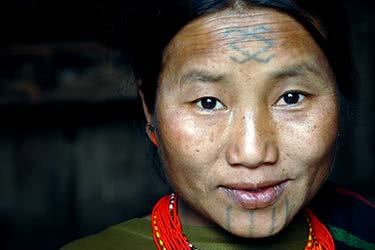 The ancient Danu tribes inhabit this area. Observe their way of life as you walk through local farms and crops. 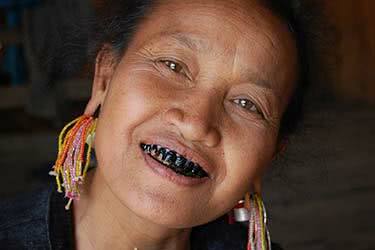 The tribes use ox and buffalo to cultivate the crops, even today. Spend the night in the serene little village at a local hotel. Lounge about in the morning until it’s time to transfer to Nyaung Shwe. 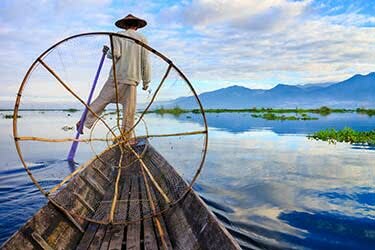 Take a boat to the stunning Inle Lake and catch a glimpse of the floating gardens and unique one-legged fishing style specific to this region. 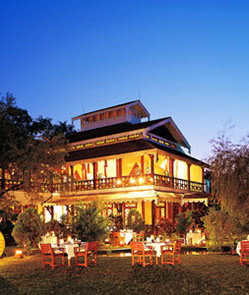 Spend the evening at a hotel in Inle Lake . You’re just in time to explore one of the exotic fifth day markets. Indulge in home grown fresh produce and local souvenirs. 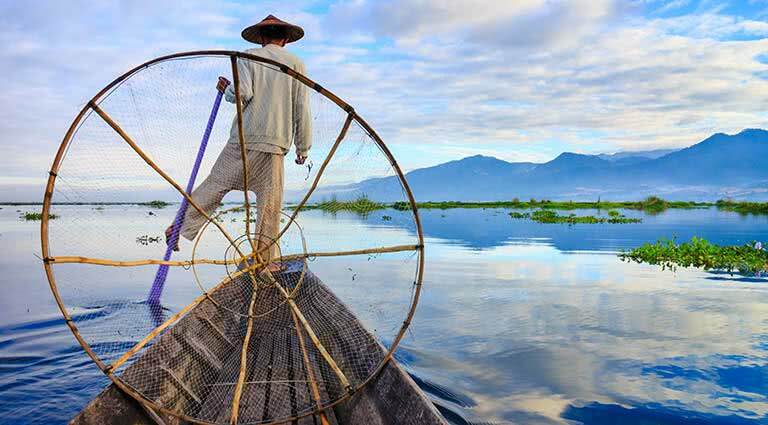 Enjoy a boat excursion on Inle Lake. Visit the Phaung Daw Oo Pagoda, the most revered shrine in the Shan states. Stop by the weaving village of Impawkhon. 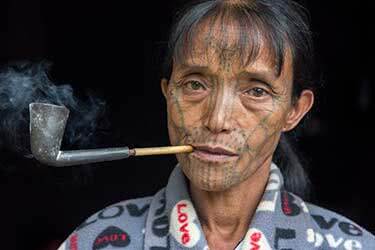 Watch traditional handicrafts being created in front of your eyes - notably the cheroot, a double open-ended cigar, that is especially popular among both locals and visitors. Ferry down Inle Lake and the Indein Creek to reach Indein village. 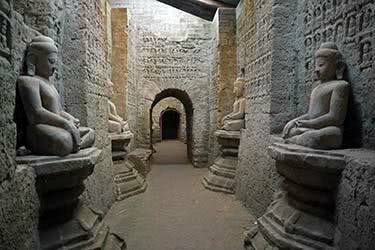 Explore the village’s ancient pagoda and complex filled with hundreds of 16th-century Shan style stupas. 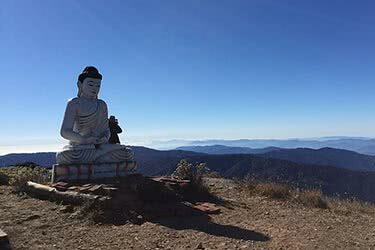 If you’re feeling active, take an hours’ trek to the stunning Peacock Hill and enjoy an incredible panoramic view. Step aboard your ferry and journey through Nyaung Shwe, catching your last glimpses of the lake before transferring to Heho Airport to fly to Thandwe and onto Ngapali Beach. Lounge beachside that day and spend the night at a local hotel. After 10 days of adventure, culture and exploration, it’s time to relax. Revel in an entire day of leisure. 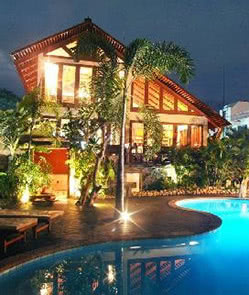 Lounge seaside or engage in a water sport such as fishing, windsurfing, kayaking or snorkeling the crystal clear waters. There’s also a golf course nearby. Enjoy yet another day of leisure, relaxing beachside or exploring town. The stunning beach makes the perfect spot to while away some time with a good book, listening to the waves lapping onto the white, powdery sand. Spend a last leisurely morning before transferring to Thandwe Airport to fly to Yangon. 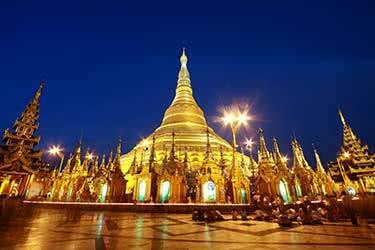 Spend the afternoon visiting the Shwedagon Pagoda, marveling at the diverse array of pavilions, stupas, Buddhist images and bells. Spend the night at a hotel in Yangon. Take one last stroll through the ancient city before spending the evening on a plane home. 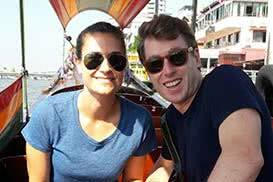 Snap a picture in front of the massive reclining Buddha, check out the Karaweik Royal Barge that sits on the Peaceful Royal Lake and soak in the gorgeous traditional colonial architecture. Squeeze in a last minute shop at the massive Bogyoke Aung San Market, stocking up on rare Myanmar souvenirs to bring home, as you begin your departure. This colonial residence, originally built in 1909 and restored in 2002, is located in the hill town Kalaw in Shan State. The building is laden with history and tradition and is surrounded by a cottage garden with ancient trees and flowers. The resort is situated in a tranquil location with a fantastic view over Kalaw and the Shan mountains. All 10 rooms of the Amara Mountain Resort are simply decorated in Asian and European style, each room with an open fire and chimney and en-suite bathroom with bathtub and shower. 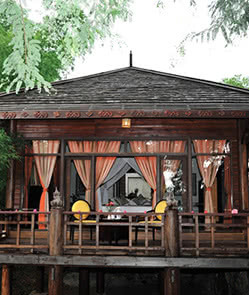 The resort’s dining room serves traditional Myanmar and European food. 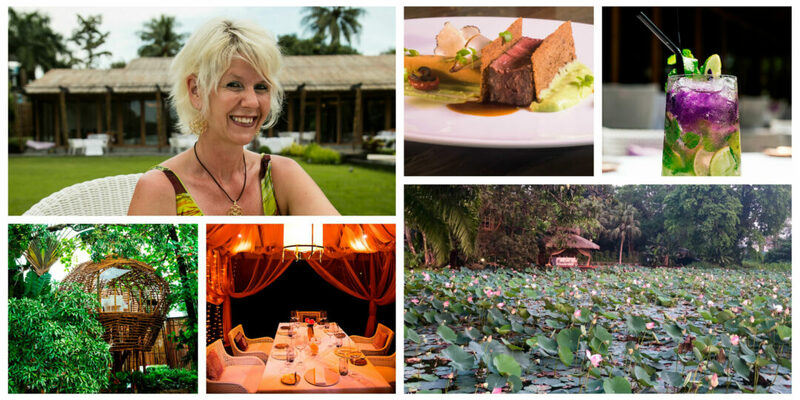 Many of the restaurant’s ingredients are picked from the resort’s own organic garden. 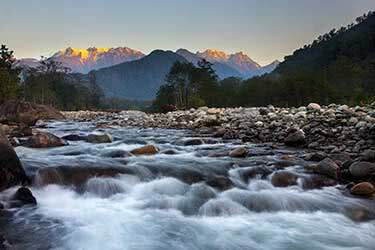 The surrounding area has plenty of nature and culture worth exploring. 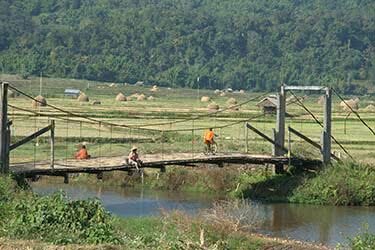 Activities include trekking directly from the front door into the Shan mountains and around Kalaw, visiting Palaung, Danu and Pao villages, Kalaw market and golf course. Heho airport can be reached by car within 45 Minutes. 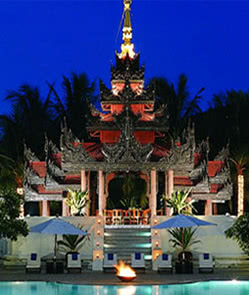 This sumptuous resort is shaded by coconut palms on the relatively un-spoilt sands of Ngapali beach. The 50 spacious villas and cottages set on six acres of land look across over tropical gardens to the glistening Bay of Bengal. This resort, designed in traditional South East Asian style, offers an idyllic escape from other, more bustling parts of the country. The stunning rooms do not have televisions or telephones to ensure complete relaxation. Built using local materials, various kinds of hard wood, stone carving and marble, guests will feel as though they are residing in a Burmese coastal palace. The resort even has its own cinema with comfortable seating, as well as a piano lounge bar and tranquil library. The onsite restaurant serves up delicious Italian, traditional Burmese and international cuisine and fresh seafood in an open-air veranda. 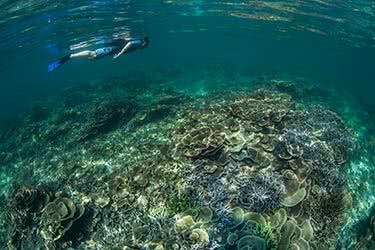 Local activities include sailing, golf, fishing trips, boat excursions, snorkeling, cycling and sightseeing in the local town. 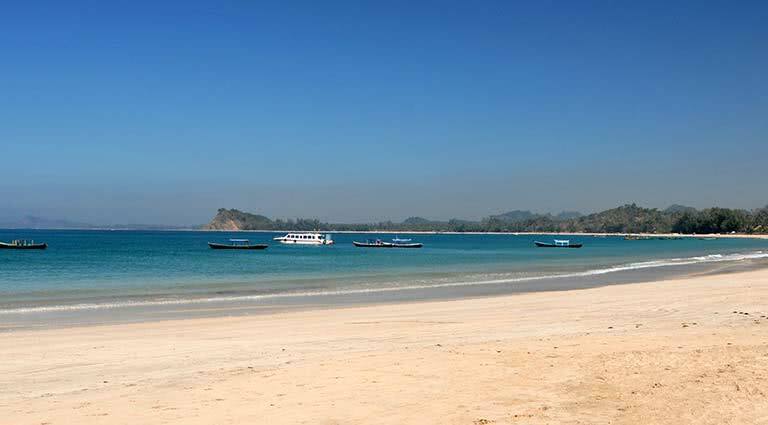 Amazing Resort is located on a prime stretch of Ngapali Beach. All villas in each of the three room categories (24 Deluxe Seaview villas, 10 Suite villas and three Amazing Suite villas) come with air conditioning, private baths with hot and cold showers, international direct dial (IDD) phones, satellite TV, a private verandah, and other standard in-room amenities. Recreational facilities include a swimming pool, the Spa Thukha, a 9-hole golf course located five minutes by car from the resort, bicycles for rent, and more. Dining options include all-day dining at Zee Phyu Gone, where the focus of their Burmese and international cuisine alike is on fresh local ingredients, including seafood from local fishermen. Bar El Mar, meanwhile, offers panoramic views out over the Bay of Bengal. 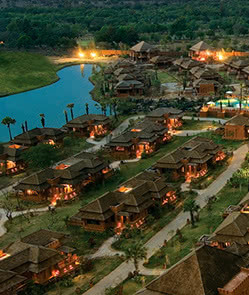 The Amazing Resort is just a five-minute drive from Thandwe (Sandoway) Airport, which itself is about a 55-minute flight from Yangon (RGN).